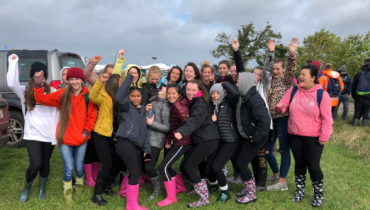 The core value of Our Lady of Mercy College Beaumont is respect for all and the nurturing of individual potential, academically, spiritually and culturally, in the spirit of the Mercy ethos. 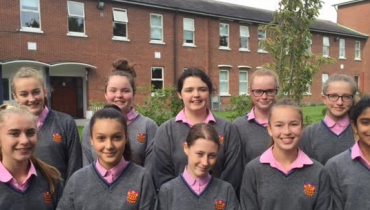 Established in 1956 as a private, fee-paying Junior and Voluntary Catholic Secondary School with 80 students, Our Lady of Mercy College, Beaumont has developed and expanded to cater for the many and varied needs of all our students. In 1967 the school moved into the Free Education Scheme. 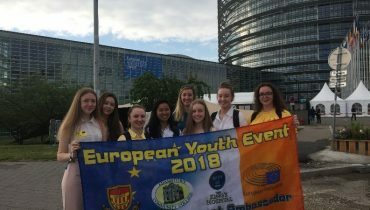 Recognised as one of the most progressive, modern and up-to-date schools on Dublin’s northside, Mercy College has a reputation for the highest academic standards, involvement in fine arts and the operation of a fair code of discipline. Its aim is to develop confident, articulate and highly motivated young people who are well qualified to take their place in workplace or in third level education. The Mercy School Community shows a common vision of Mercy education and so strives to enable students to become fully developed and integrated persons, calling them to grow in freedom, understanding and love. However, parents are recognised as primary educators of their children-the home is central to the development of the student and the maturing of Christian values. The school and the family strive to be mutually supportive of each other. 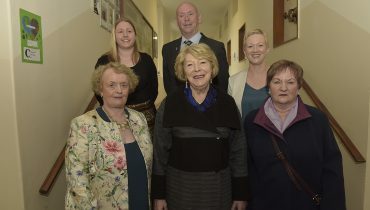 The Congregation’s Trustees delegate responsibility for the day-to-day management of the school to the Board of Management which acknowledges its role to promote the school’s Catholic ethos and ensure that professional standards are maintained. 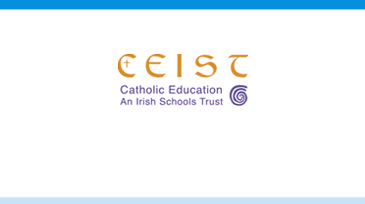 Education in Our Lady of Mercy College is concerned with the holistic development of each individual-cultural, intellectual, social, aesthetic, creative, moral, spiritual, physical, emotional, political and religious-through a broad curriculum which places great value on the formation of right attitudes and values. 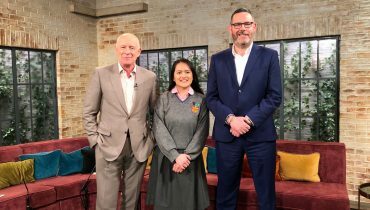 Transition Year is a very busy time as our students get involved in my events throughout the year…. Green Flag Congrats to the Eco committee and their teachers on achieving a Green Flag for the school….